Formal pension systems date from the end of the nineteenth century and have undergone a variety of changes, driven by changes in both demographics and the economy. 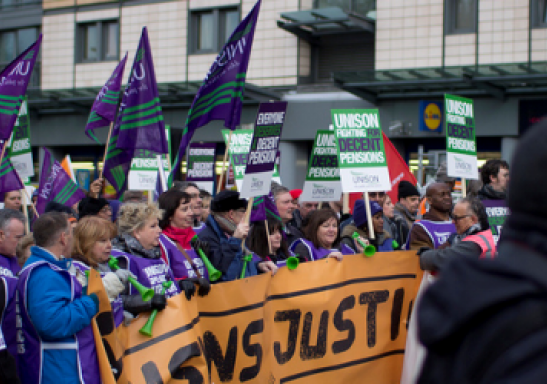 In the last twenty years it has been common in popular discourse to refer to a pensions 'crisis' and pension systems have come under increasing strain. In this lecture I shall ask whether there really has been a crisis and whether economics is able to help deal with the issues facing policy makers in the twenty-first century.